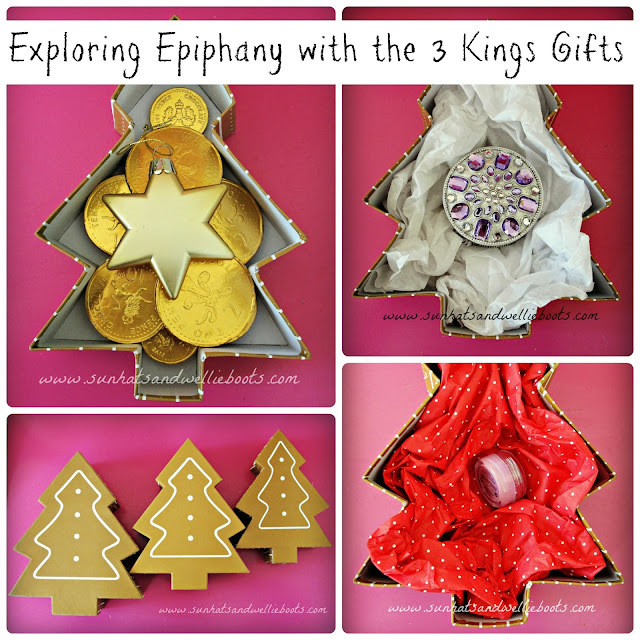 Looking for a multisensory way to explore Epiphany with young children? How about an Epiphany Gift Hunt! We're getting ready to celebrate Epiphany (Kings Day) on 6th January & thinking about the gifts that the 3 Wise Men brought to Jesus in the Nativity Story. 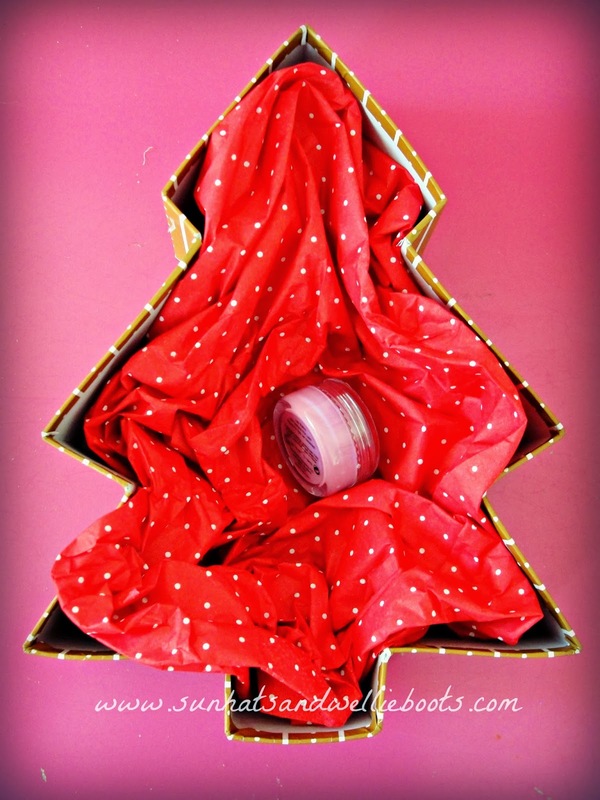 For the past couple of years I've wrapped 3 gifts for Minnie to discover & open on Epiphany. 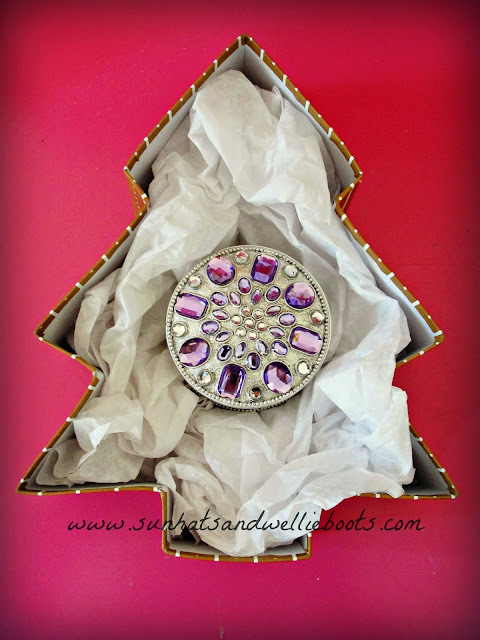 They've not been elaborate gifts, just simple tokens that represent the gifts of the 3 Wise Men. This year I used 3 simple gift boxes from Ikea, added a gift to each one, & then hid them around the house for her to discover! The first represented gold. 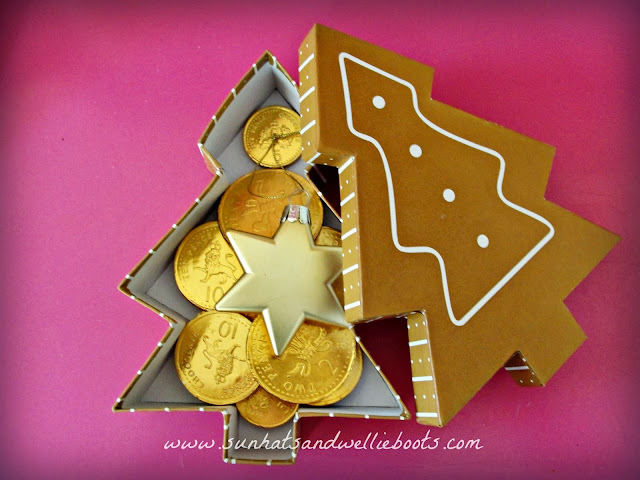 Sadly I was lacking in the real stuff, so added chocolate gold coins & a golden star decoration instead. I used the chocolate to reflect all the good things in the world & all that we should be thankful for. It also gave us an opportunity to talk about Fairtrade & the importance of justice & fairness. The decoration reminds us of the star the 3 Kings followed on their journey to Bethlehem, & the faithfulness & courage they displayed. It also helps us to think about how we can share our light, gifts & talents throughout the year with those around us. The next gift represented Myrrh. To symbolise the healing property of this ointment I used a lip balm! This illustrated perfectly how a balm like Myrrh could be applied to soothe the body when in need of treatment. I added two pots of balm to the box, one for Minnie to keep, & one for her to give to someone else to encourage her to think of others. 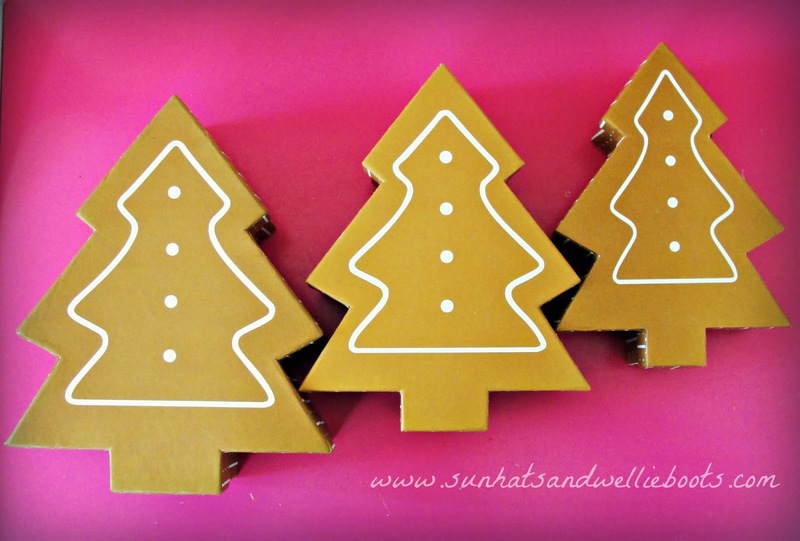 The last gift was frankincense. This is the gift that seems to fascinate children (partly I guess due to its unusual name) so I wanted to add a little of the real thing for her to explore. I found a pretty container a friend had given me a while ago & added a spoonful of frankincense granules, along with a tea light. I loved observing the wonder on her face as she opened these special gifts. 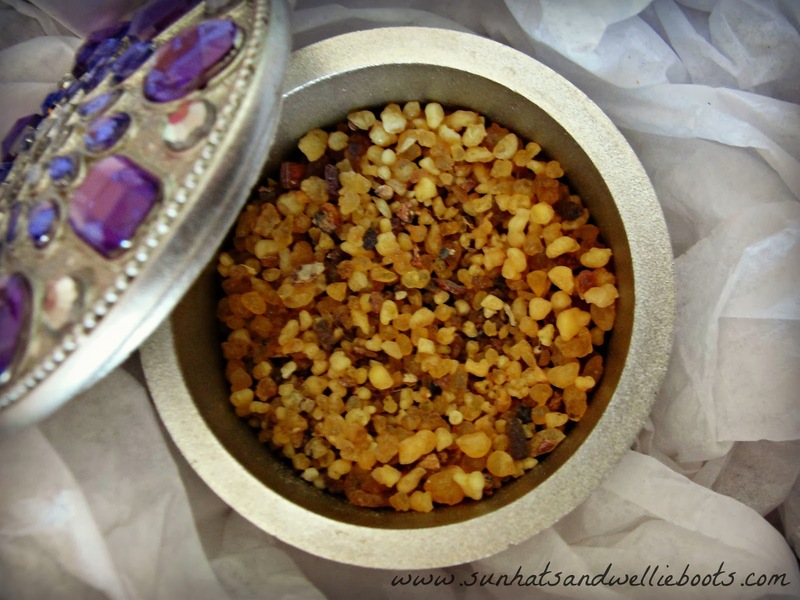 The frankincense offers a wonderful multi-sensory gift to explore. We're planning to light a candle in the evening & burn the incense alongside to help us think how we can reflect in our own lives the love that Jesus brought into the world. We'll consider how we can care for our neighbours, friends, & those in need around the world, & as a family, we'll choose a charity to support this year. This is a perfect family activity to end the 12 Days of Christmas, & explore a little deeper the Nativity story & the meaning of those special gifts brought by the 3 Kings.